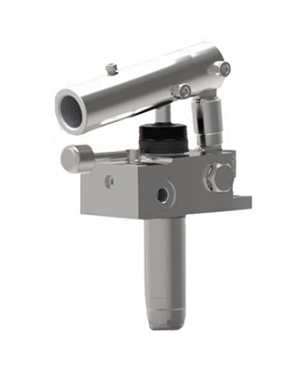 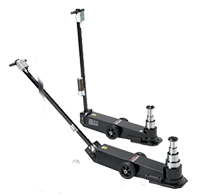 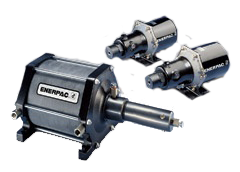 SCROLL DOWN for all our online hydraulic and mechanical jacks and lifting equipment. 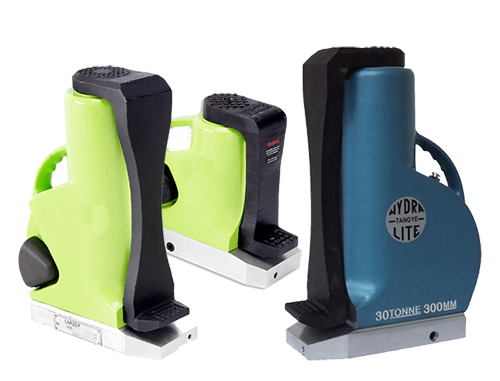 Whatever your lifting requirement we are here to help. 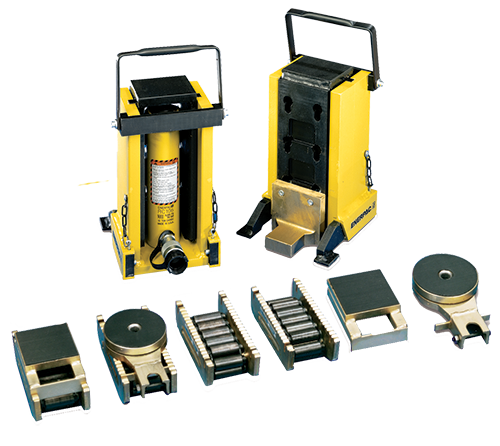 We have a full range of hydraulic jacks including, toe jacks, low height jacks, trolley jacks and basic bottle jacks. 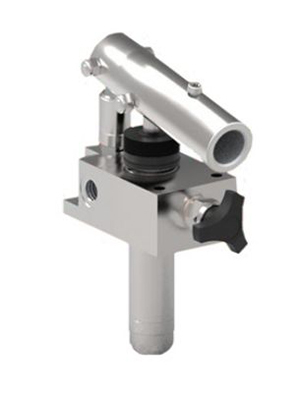 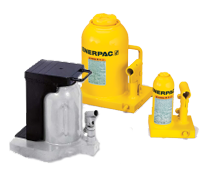 We can also offer Air Powered Hydraulic Bottle Jacks in additional to air trolley jacks from a full range of manufacturers and all available to buy online. 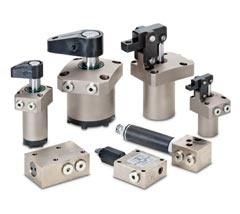 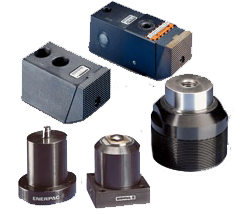 We can also offer specialist high tonnage air and electric powered hydraulic jacks, drawing from a range of manufacturers to offer you the product you need. 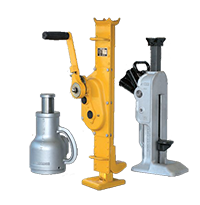 We can also offer a large range of specialist lifting and moving equipment from Machine Lifts, Load Skates, Turntables, Leveling Plates, Lifting Bags and Lifting Wedges. 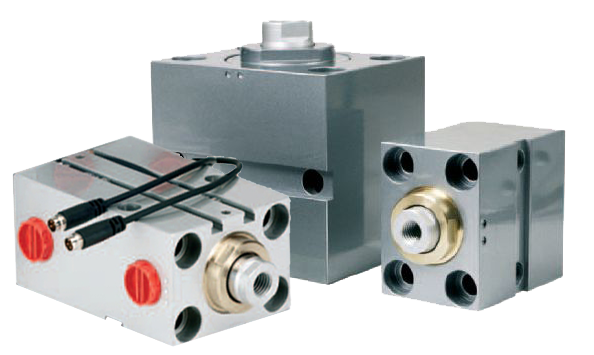 Whatever your lifting application please contact us with your requirements and we can find the product you need.